Diva’s Walk was founded by and for the; Divine, Inspirational, Victorious and Achieving woman of this world. 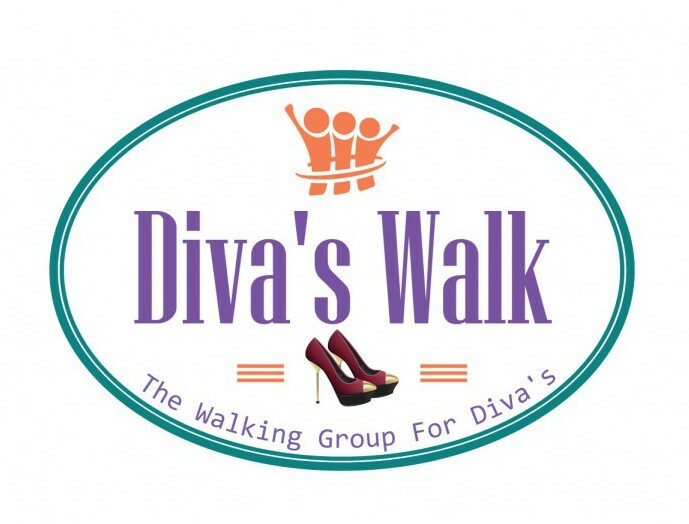 Diva’s Walk was created to provide beautiful women inside and out with the resources to live healthy lives, friends to walk with along life’s journey, support systems needed in order to succeed in life and skills to become leaders in the community. Diva’s Walk mission is to create and develop a successful, loving and loyal sisterhood where women can receive resources, a friend for life’s walk and strong effective support systems based on specific needs. Diva’s Walk focuses primarily on building friendships, mentoring professionals, and providing a a powerful positive community of confident DIVA’S. JOIN US FOR A DIVA WALK….MEET A NEW FRIEND! !